Automobile manufacturing industry is a highly concentrated industry. the laser as an advanced manufacturing which is very important in the process of automobile manufacturing.With the increasing demand of automobile lightweight, highly automated and highly intelligent production systems are favored, and the importance of laser cutting machine is becoming more and more obvious. 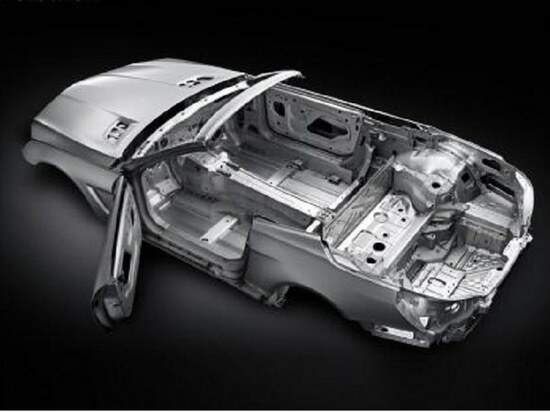 Laser processing covers all the application fields in automobile manufacturing industry.Application scope includes: auto parts, car body, car door frame, car trunk, car roof cover and other aspects.In Europe and the United States and other developed industrial countries, there are 50% - 70% of car parts that are accomplished by laser processing, among them, the laser cutting is one of the main laser application and laser cutting car industries including flat plate cutting, three-dimensional cutting. 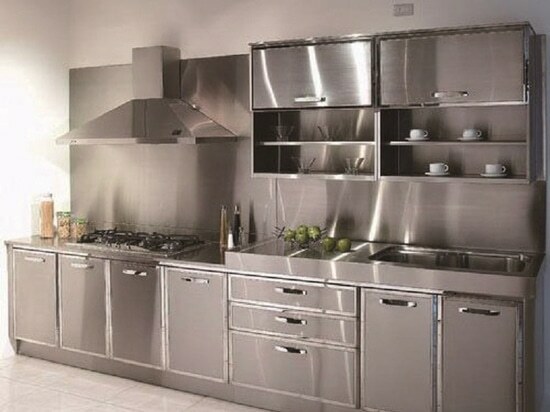 The amount of sheet metal cutting will be very large In the automotive industry, and the advantage of using a laser cutting machine is obvious. ● When cutting medium and small batches, large areas and complex contours, the laser cutting machine is more flexible, meets individual requirements, and shortens the cycle. 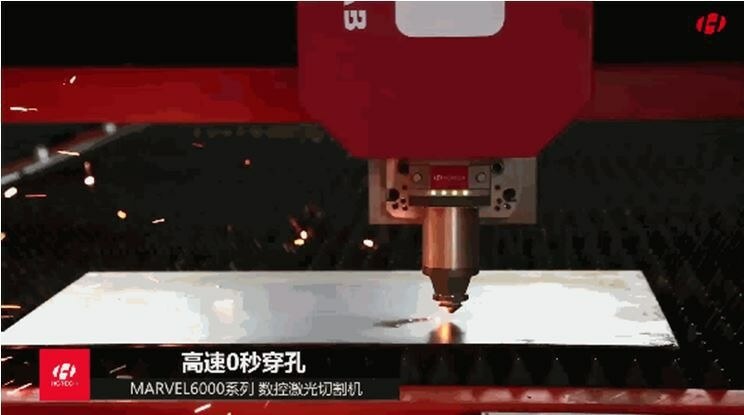 ● Laser cutting is digitally controlled by a computer. It can accurately cut complicated patterns, and is easy to modify and has a small error. 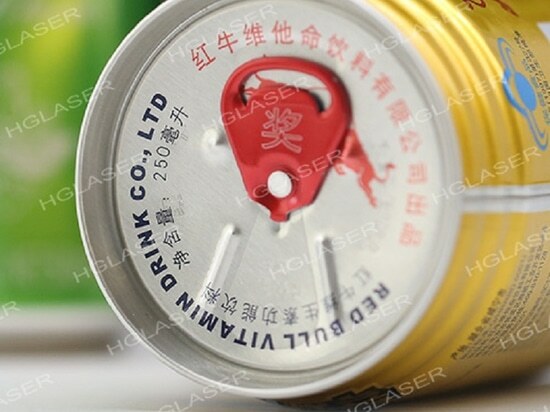 ● The laser cutting equipment has a large processing surface and it can achieve nesting cutting with whole metal sheet. This is not easy for other processing equipment. ● Both the dimensional accuracy and notch roughness criteria of laser cutting exceed the normal mechanical cutting. 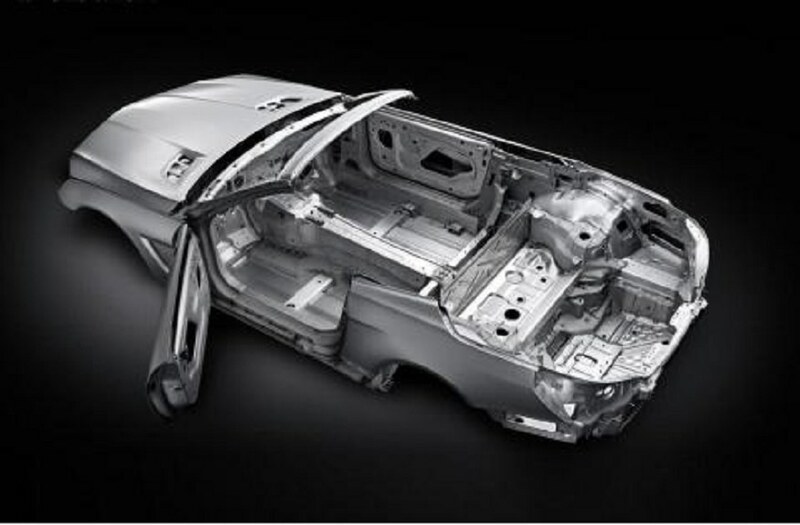 The application of 3D laser cutting technology in the automobile manufacturing industry is mainly the design and manufacture of automobile bodies. It is widely used in the development of new models and production of deformed cars, or cutting prototypes parts, and body cover parts punching or edge neatening. Cut the steering wheelhole, windshield, bracket of roof cover and so on. 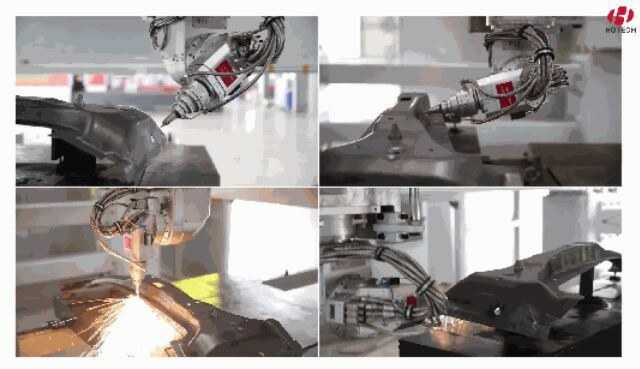 Compared with other cutting methods, three-dimensional laser cutting also has the advantages of high flexibility, high efficiency, good precision, low pollution, low labor intensity, and cost savings. 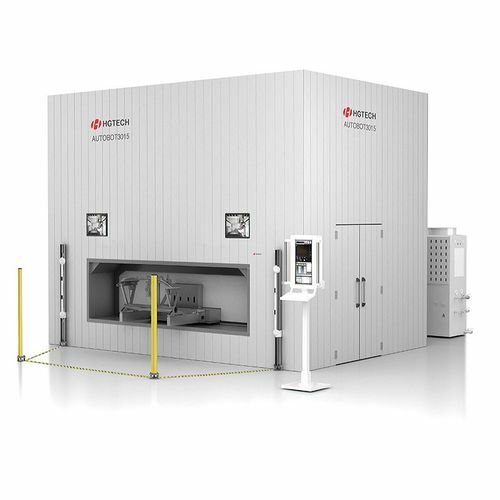 Three-dimensional laser cutting has a high degree of flexibility. Under normal circumstances, a set of molds can only be used for one type of workpiece, but three-dimensional laser cutting can be used for any process of any workpiece. 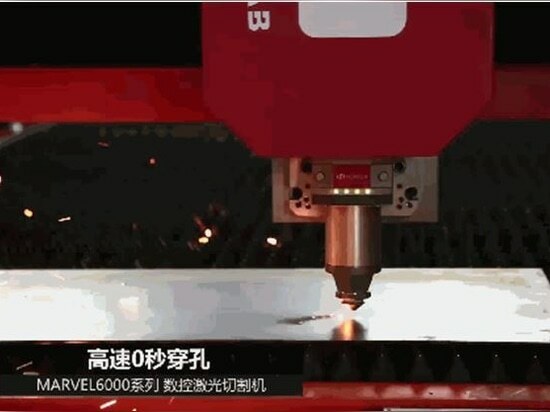 When the workpiece product changes, such as changes in surface, edge neatening, and holes, etc., only the laser-cutting offline program needs to be changed. Because the fixture is relatively simple, the fixture change is also convenient. 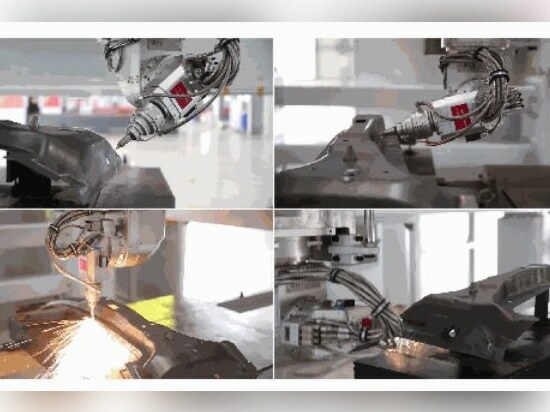 At the same time, the three-dimensional laser cutting machine can also solve the problem of cutting holes and cutting edges of some three-dimensional metal moldings, but its machining accuracy and production efficiency cannot meet the requirements of the automotive thermoforming line industry. 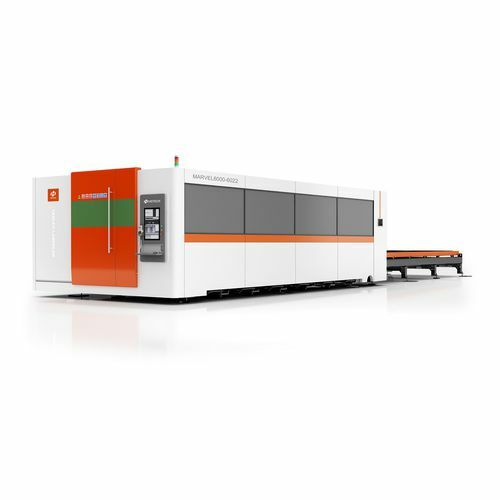 At present, laser cutting machine which is in the process of domestic automobile manufacturing, auto parts, for efficiency and processing quality of ascension gained significant achievements, and has made the huge market effect.